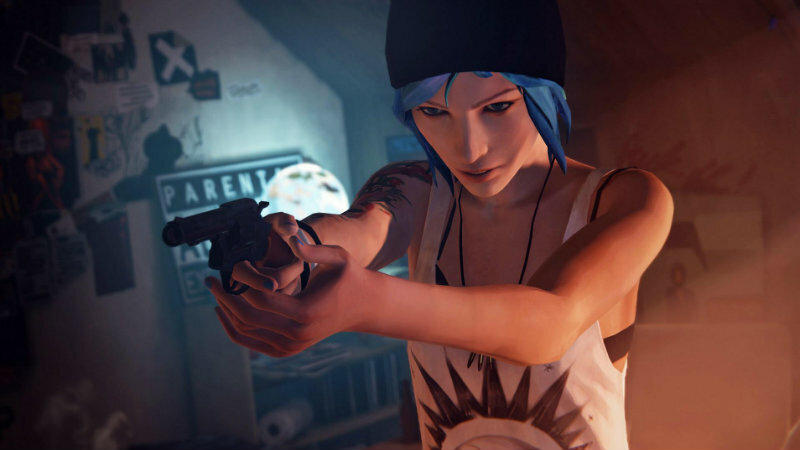 DONTNOD are working on their episodic game, Life is Strange. One of my favorite parts of their previous game, Remember Me, was the ability to remix memories. Now we can rewind time, and it might be the most interesting mechanic, if it’s done right. The latest developer diary for the game explains Max’s ability to rewind time, including how the concept originated and exactly how it works. I can already feel certain ways that their mechanic choices will affect the gameplay. For example, if you take an item and then rewind, you will still keep that item in your inventory. We all know that this will be used in the game, right? Time for some stealing in time in order to grab the items that you need without the repercussions from taking them. I am really curious about Life is Strange. I hope that it is well put together and interesting, but I’m not so convinced about episodic gameplay. Yes, it works for Telltale Games, but it has become something of a signature for them. I worry that DONTNOD are going to appear like bad imitations unless they can do something something really special. The concept for the game is interesting; I’m just concerned that their release mechanism will undermine the cool ideas. Are you excited for this game, even if it’s only going to be released in pieces? Or would you rather wait for the completed product? I did that with the first season of The Walking Dead, and will probably end up doing the same with this.